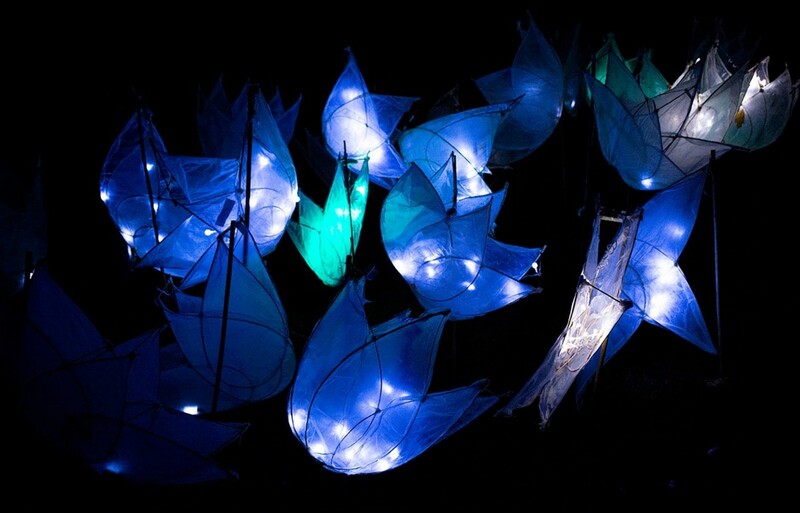 After a number of years organising and delivering the community lantern parade, DAF will be taking a step back this year as we look towards the planning of the 2019 festival taking place from 22 - 30 June. Thank you to everyone who has supported, attended or participated in the parade in the past. We look forward to working with community groups and to being able to support a future parade. Meanwhile, keep an eye on our website for news about the summer festival and we look forward to seeing you there!